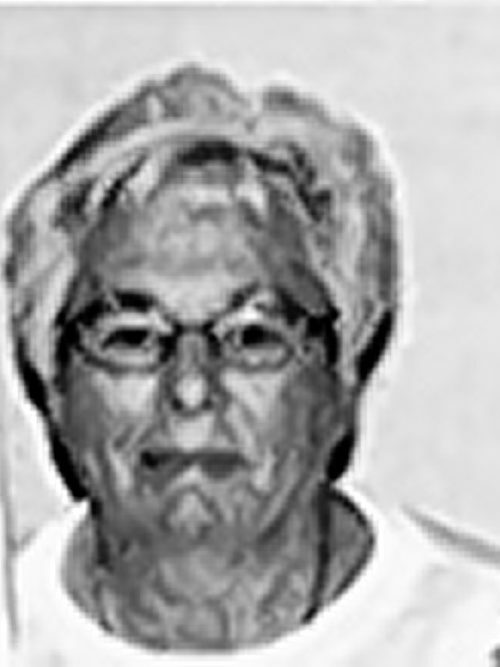 Age 76, of North Tonawanda, passed away on July 28, 2017, daughter of the late William S. and Genevieve (Rutkowski) Czechorowski, beloved wife of James Serrio; sister of William M. Check; sister-in-law of Frank (Dee) Serrio and Janet (Randy) McDaniel; also survived by two nieces and two nephews. Friends may call on Wednesday from 4 until 8 PM at the LABUDA FUNERAL HOME, INC., 356 Portage Road, Niagara Falls (716/284-1573) where funeral services will be held on Thursday at 9:30 AM followed by a Mass of Christian Burial at 10:00 AM at Holy Family of Jesus, Mary and Joseph at St. Joseph's Church, 1413 Pine Avenue with Rev. Stewart M. Lindsay, officiating. Interment in Holy Trinity Cemetery, Lewiston.